Manchester United are increasingly uncertain over David De Gea’s future at Old Trafford due to Madrid’s persistent and increasing offer for the Spaniard. Though the goalie has ensured the club that he won’t switch to Real Madrid in the summer, United are not comfortable with the Zinedine Zidane’s decision to lure him to Santiago Bernabeu at all cost by the close of the season. Due to their fears over the Spaniard’s future, the Red Devils are now set to compete with Liverpool for Roma netminder Alisson when the summer transfer window begins. The Brazilian has been nothing short of brilliant in his performances for the Serie A giants this season and Mourinho is reportedly ready to do all he could to convince him to join the Old Trafford outfits ahead of next season. According to Italian outlet Gazzetta dello Sport last month, Liverpool were leading the race for his services as they hope to integrate him into their starting lineup as soon as possible should he decide to join them. But the latest news via the same media outlet suggest that United and Chelsea could overtake the Reds in the race to capture the Brazilian’s signature. United will have to do so much to convince Roma president James Pallotta, before he could allow the keeper to move to Old Trafford. Pallotta is unwilling to let him go in the summer as he publicly declared his desire to keep him beyond this summer. Manchester City defender Kyle Walker has revealed that fans of city rivals Manchester United want the Citizens to win the Premier League title ahead of Liverpool. Kyle Walker talked about the league title in his recent interview via Goal just ahead of the all-important Manchester Derby clash between hosts Manchester United and Manchester City. The former Tottenham Hotspur right-back told reporters that the Manchester United fans he has encountered while outside walking his dog want the Premier League title for his Manchester City team ahead of Liverpool. Manchester United and Liverpool share an age-long rivalry and it’s not surprising that the Red Devils fans would want the Citizens to win the league title ahead of their arch-rivals. The Citizens are the defending champions in the Premier League and they can win a second successive title in the competition by winning their remaining four games starting with the Manchester Derby at the Theatre of Dreams on Wednesday night. Manchester City can become only the third team to retain the Premier League title after Manchester United and Chelsea if they are able to hold off Liverpool. The Reds have a two-point cushion over Manchester City on the league standings but the holders can usurp Liverpool with a win in the Manchester Derby. Tottenham Hotspur midfielder Christian Eriksen was the matchwinner as the North Londoners moved a step closer to Champions League qualification via a 1-0 home win over relegation battlers Brighton and Hove Albion. Champions League semifinalists Spurs knew that only a win would be enough to boost their hopes of making it back to Europe’s premier club competition next season but they had to work for it against a determined Brighton side. The Seagulls are fighting for survival in just their second season back in the top flight after a long absence. Tottenham controlled possession for the majority of the first half but they struggled to fashion out chances against a resolute Brighton rearguard as both teams settled for a goalless draw at the halftime interval. The hosts continued to pile up the pressure which eventually paid off in the second half. Brighton frustrated the home side for large parts of the second half before the aforementioned Eriksen broke the deadlock with a long range shot three minutes from time for his seventh goal of the season. Christian Eriksen sent a reminder to Tottenham fans on what they might be missing if he leaves the club this summer with the likes of Real Madrid and Manchester United interested in him. He has just a year left on his current deal with Tottenham Hotspur. The win over Brighton took Spurs four points clear of Chelsea in fourth place. Manchester City manager Pep Guardiola believes that Old Trafford has lost its fear factor and that the Theatre of Dreams is no longer daunting like before. Guardiola talked about the Manchester United Stadium during his pre-match press thoughts on Tuesday ahead of the big Manchester Derby clash between Manchester City and Manchester United. The Red Devils host title chasers Manchester City at the Theatre of Dreams on Wednesday night in a mammoth game that could decide the destination of the Premier League title. Ahead of the latest derby, Manchester City have won five of their last seven visits to Old Trafford. In addition, Manchester City have won nine league games in a row and a win for the Citizens in their Manchester Derby clash with Manchester United will make it ten successive victories in the Premier League. Manchester City need to secure a sixth win from eight games at Old Trafford to usurp title challengers Liverpool at the top of the table. Victory will take the Citizens one point clear of Liverpool with three games left to play before the end of the season. Liverpool had gone to the Premier League summit at the weekend following their away win at Cardiff City. The Reds won 2-0 with goals from Georginio Wijnaldum and James Milner (penalty). Manchester United manager Ole Gunnar Solskjaer has admitted that the Red Devils will struggle to challenge the likes of Liverpool and Manchester City for the Premier League title next season. According to him, Premier League title chasers Liverpool and Manchester City are miles ahead of Manchester United and it will take time to catch up with them. Solskjaer was speaking about Liverpool and Manchester City during his pre-match press conference ahead of the Manchester Derby clash in the Premier League on Wednesday night. The Norwegian tactician further revealed that Manchester United need the right quality, right personality and the right standards to level up with the best teams. Manchester United will find out the extent of the gap between them and city rivals Manchester City when they face off at the Theatre of Dreams. The Red Devils have lost six of their last eight games in all competitions including the weekend’s 4-0 thrashing at the hands of Everton. Solskjaer and his players suffered their worst performance of the season against the Toffees at the weekend. Richarlison, Lucas Digne, Gylfi Sigurdsson and substitute Theo Walcott were amongst the goals for the home side against Manchester United. Manchester United fans would be hoping for a reaction from their players against a Manchester City team looking for a win to secure top spot. West London outfit have got a major challenge this season as they battle with the lack of cutting edge in their attack and that has contributed to their set back this season. 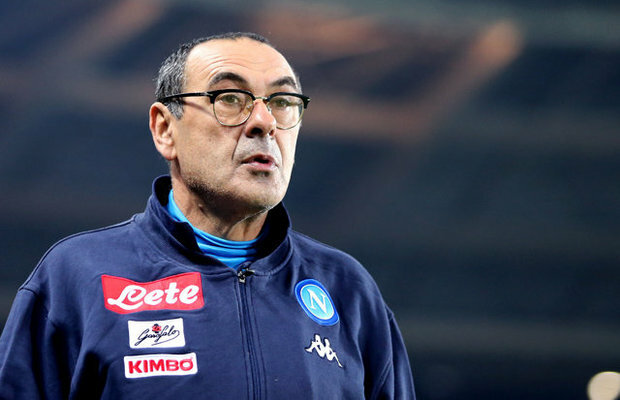 Manager Maurizio Sarri had Olivier Giroud and Alvaro Morata to boast of in the attack from the start of the season but there was obviously no gain and that was why he brought in Argentina international Gonzalo Higuain to help the team in the last January winter transfer window and the story is still unchanged. 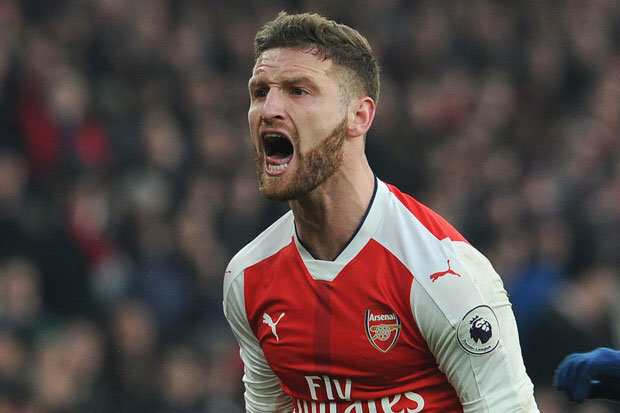 More so, the France international striker has threatened to leave the club owing to his lack of playing time but the Italian manager has insisted that he has been given enough time and will be asked to remain at the club ahead of the coming season. Right Or Wrong? What Does Garry Neville Think About Liverpool’s Victory? 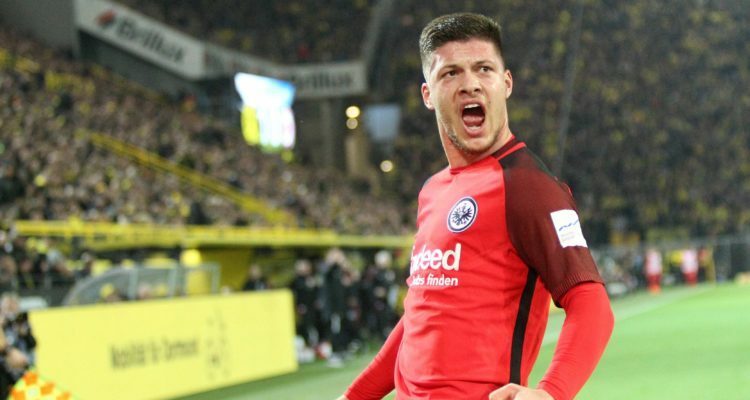 However, the West London outfit have been asked to consider the signature of German Bundesliga outfit Eintracht Frankfurt striker Luka Jovic as soon as the summer transfer window is reopened. So far this season Luka Jovic has scored 8 goals in the Europa League and the Blues team will have a taste of him when they meet in the semi-final of the tournament next month. Luka Jovic has shown that he is a goal scorer and a strong player who has all it takes to play in English Premier League. Chelsea to get 9-point deduction? 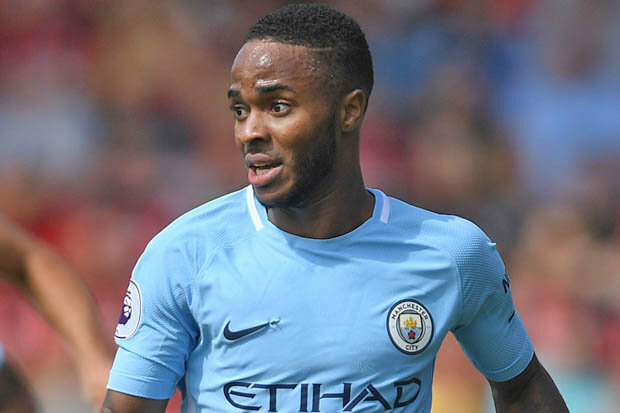 Man City star player Raheem Sterling has advocated for the West London outfit Chelsea to hand a 9-point deduction after they were found guilty of racial abuse which was carried out by their fans. Raheem Sterling was a victim of the racial abuse this season and he seems yet to be over it after his latest reaction to the incident. The star player went ahead to write a thought-provoking article on the scourge of racism in football in a bid to discourage the barbaric act from fans. The star player suffered the abuse when he played for the England national team against Montenegro as he was subjected to annoying monkey noises. However, Raheem Sterling has questioned the English press on how they have handled the issue of racism in their reporting as he feels that they have not done enough to ensure the act comes to an end in the round leather game. He therefore advocates that clubs found wanting should have their points deducted as it would go a long way in helping to curb it especially if they fall outside the top-four or slip to the relegation zone as a result of the punishment from the FA.